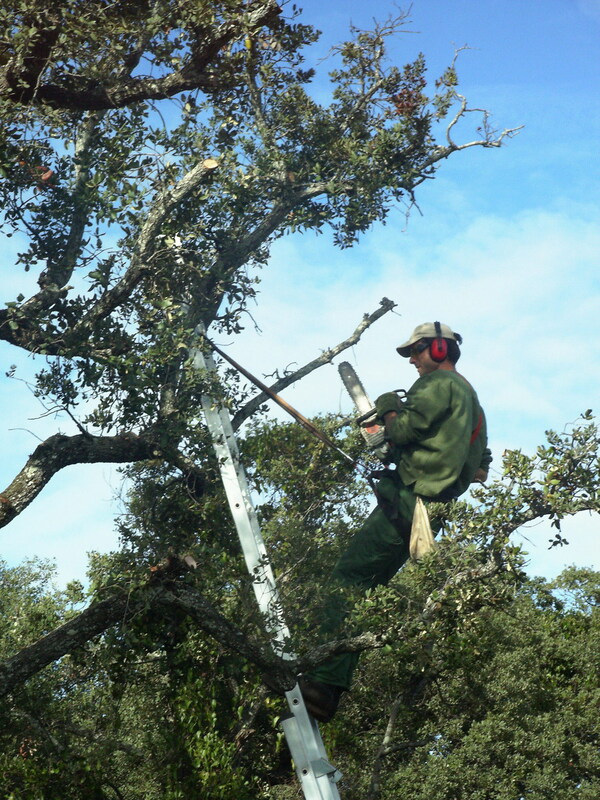 This theme includes the pruning of ornamental trees, as well as tree maintenance, the treatment of wounds, and the combat of plagues. 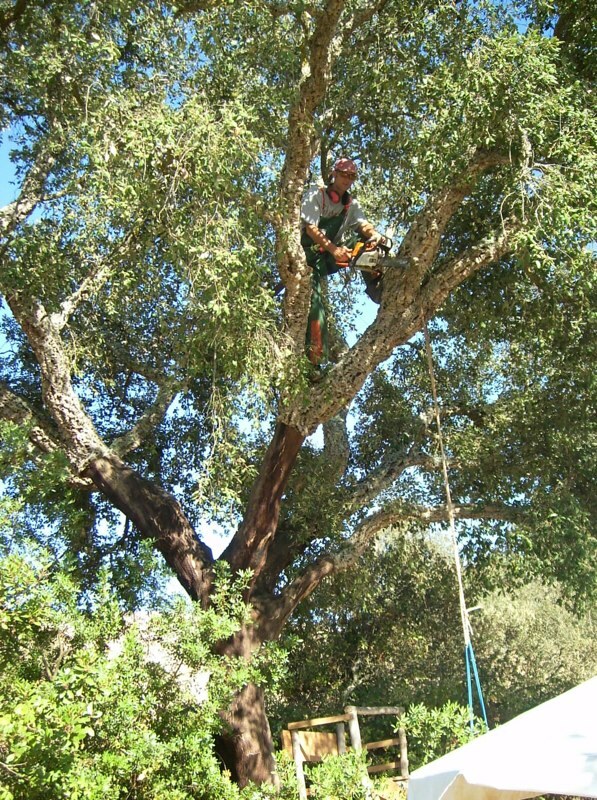 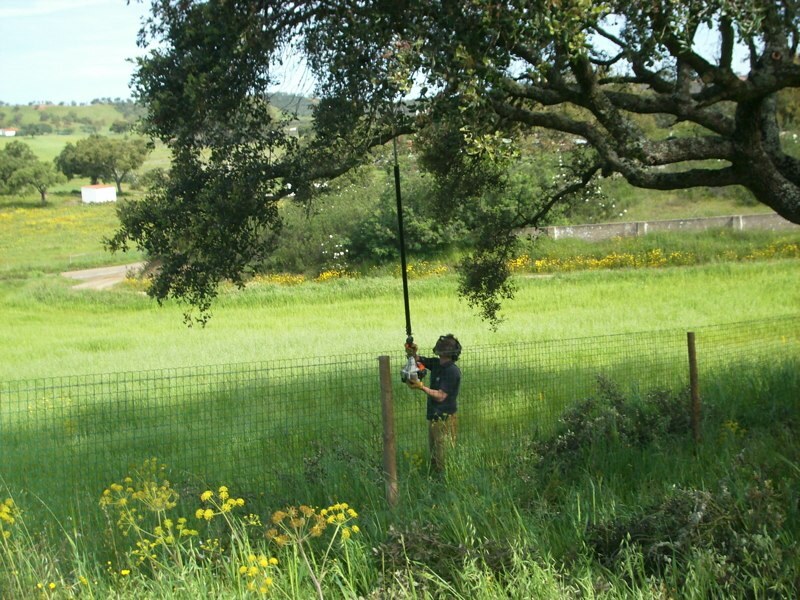 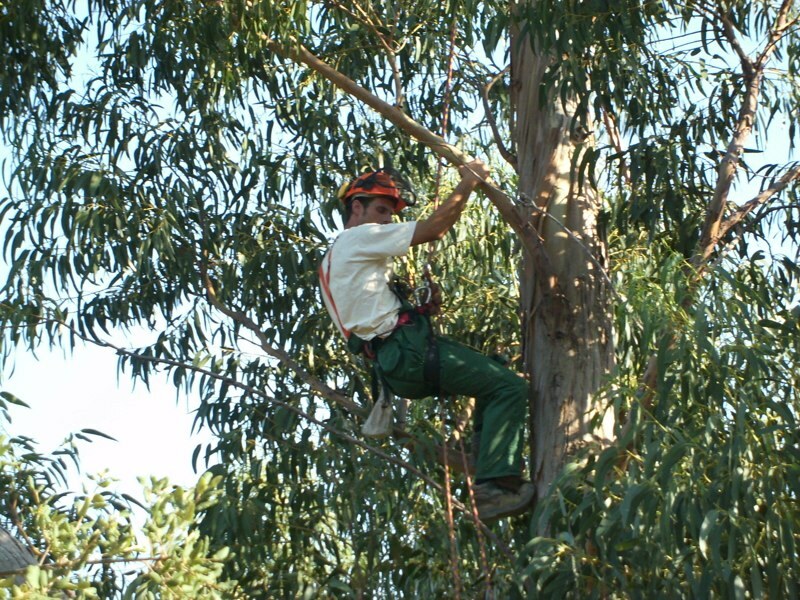 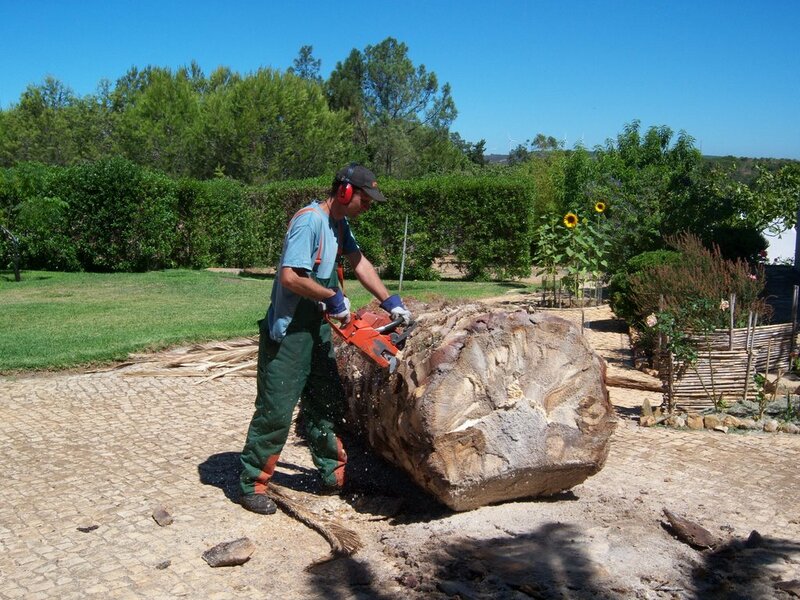 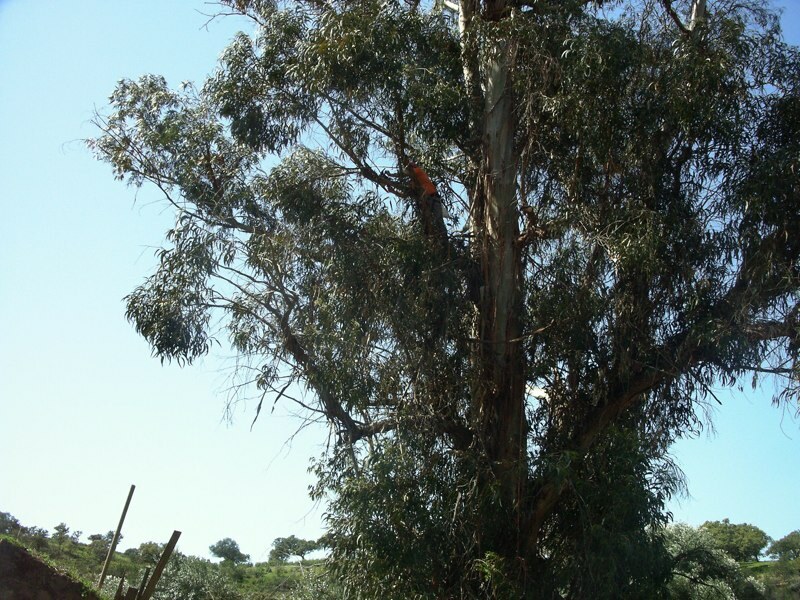 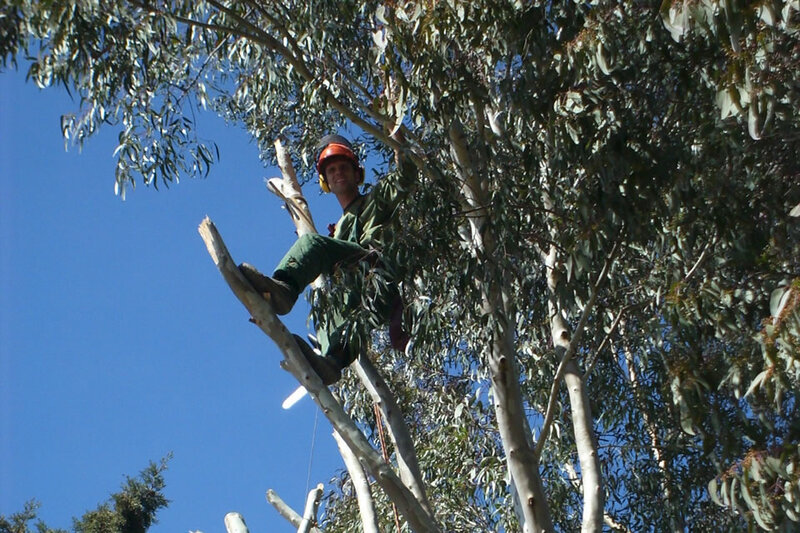 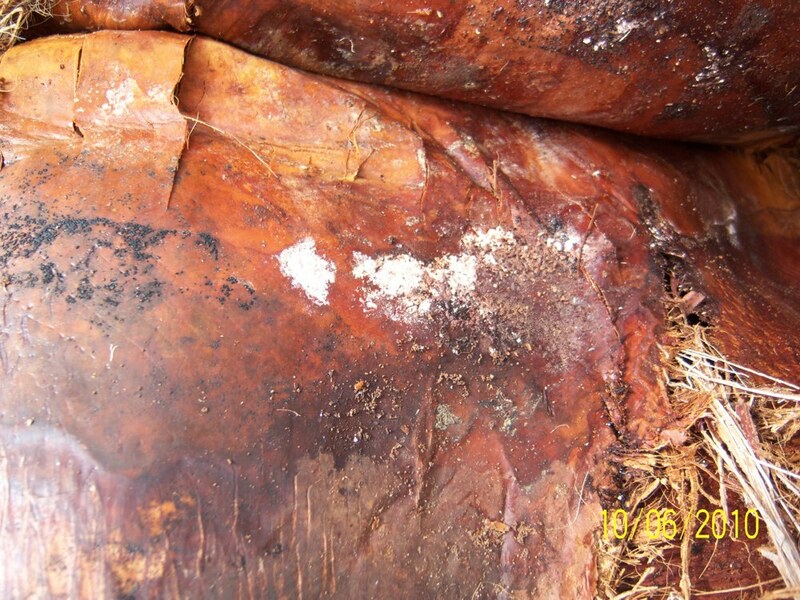 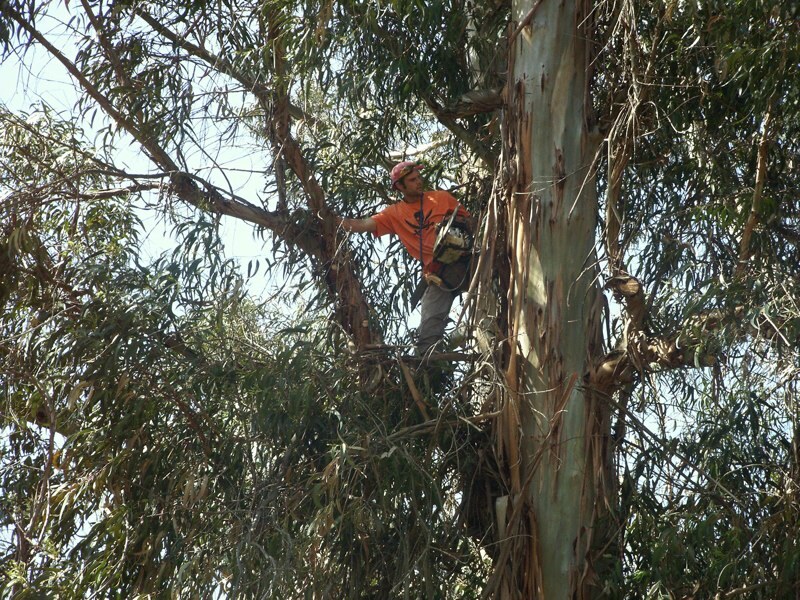 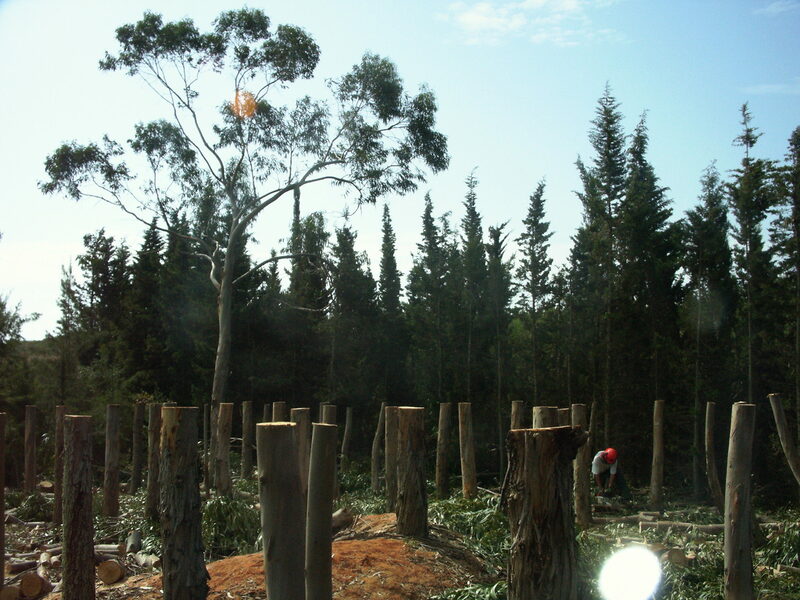 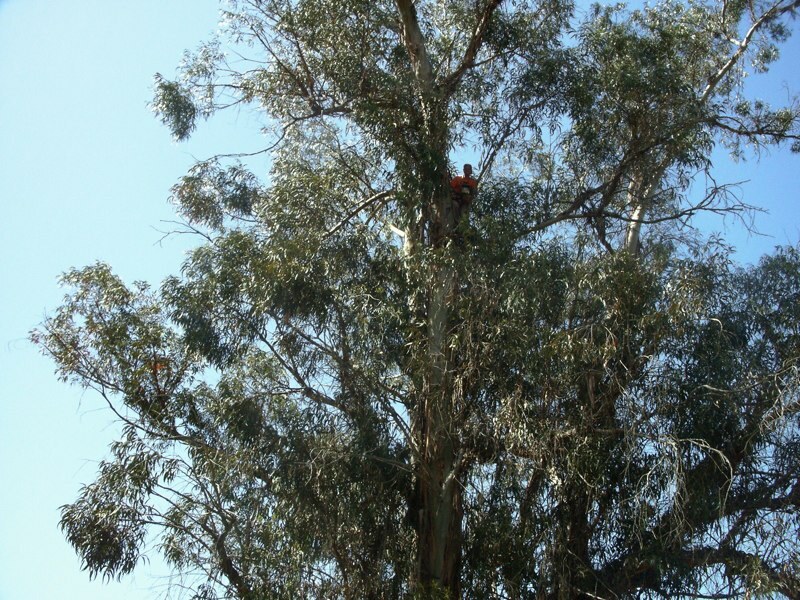 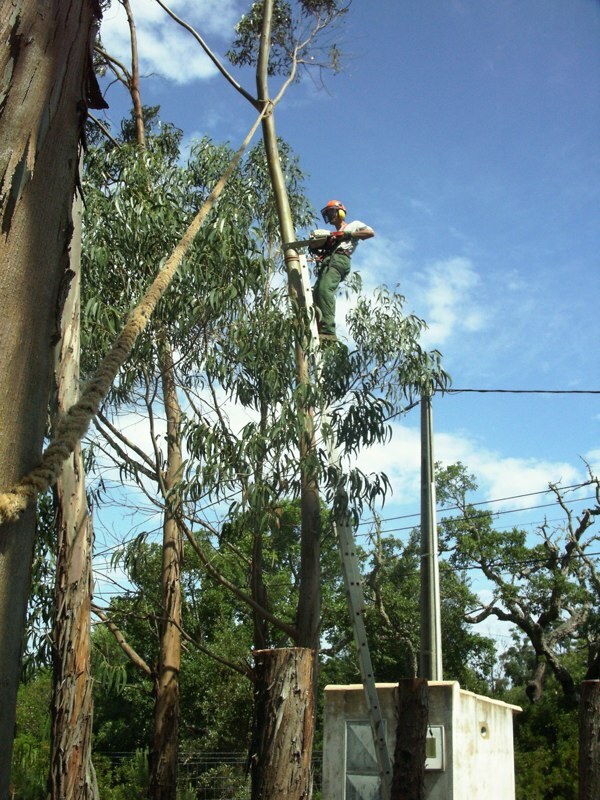 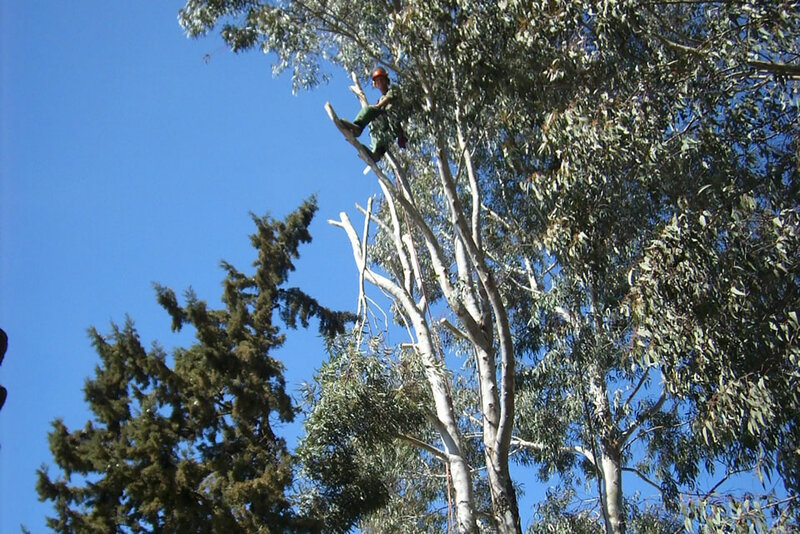 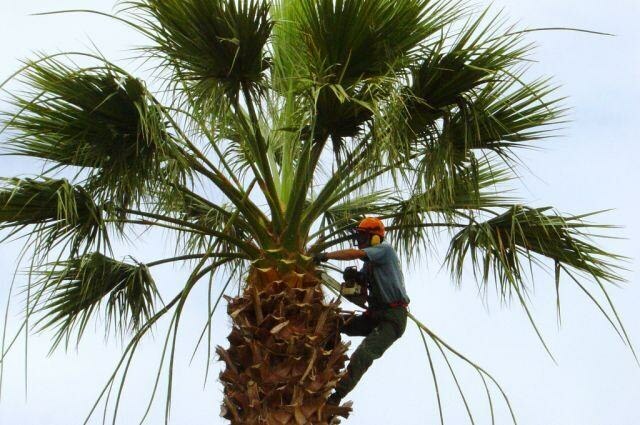 Further we offer professional cut- backs of crowns or whole trees in urban surrounding, with the help of winch and climbing technique. 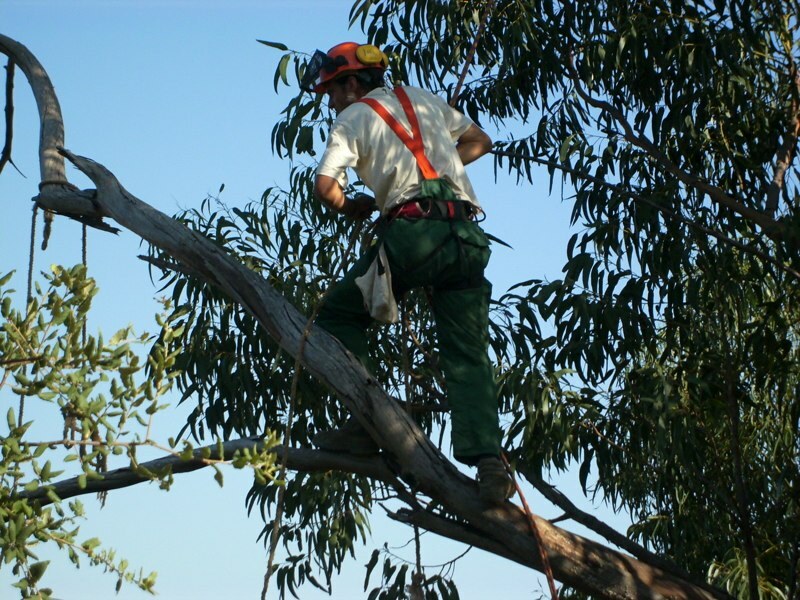 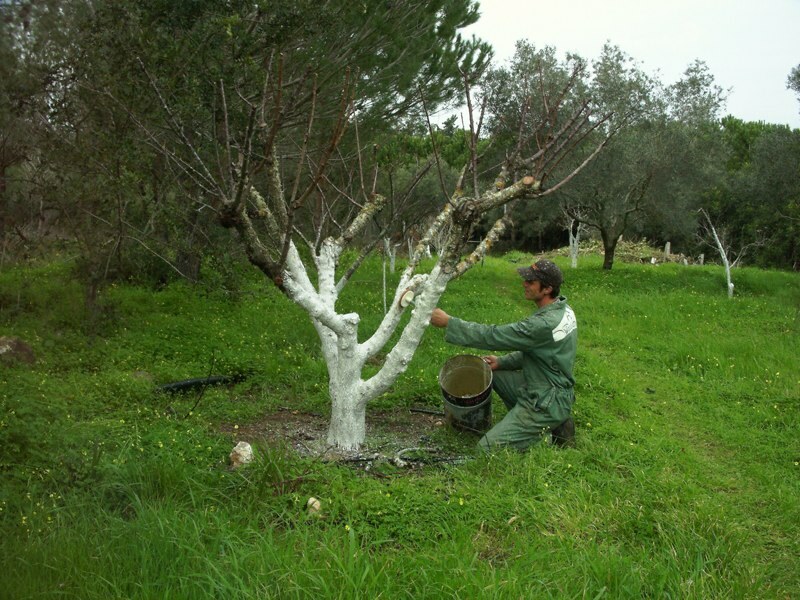 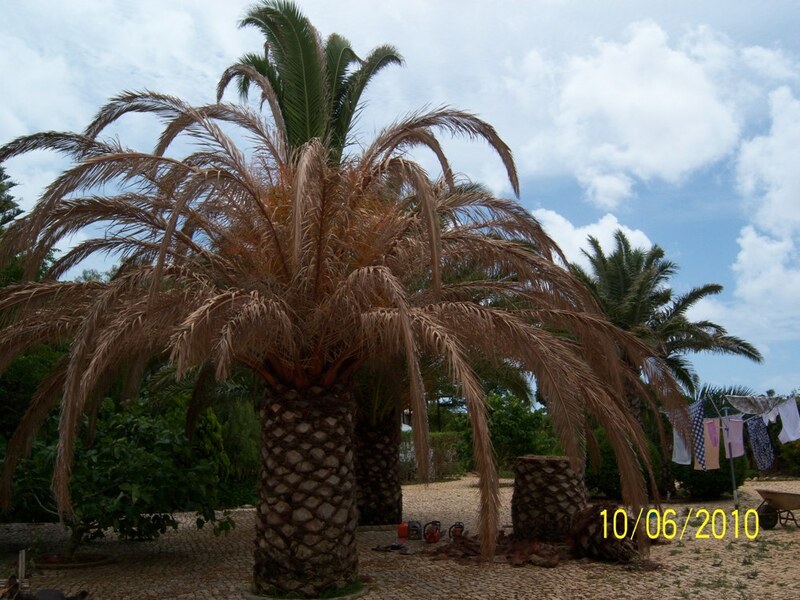 We also offer seminars on the pruning of fruit trees and can inform you about the next event.